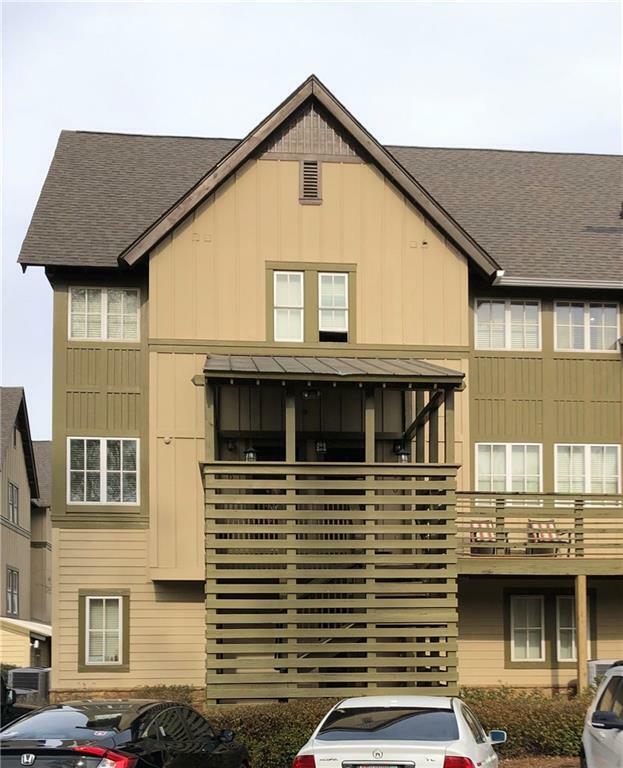 3 bedroom/3 bath Creekside of Auburn Lodge condo all on one level. All bedrooms are very large and have their own ensuite bath. This luxury condo is an end unit. 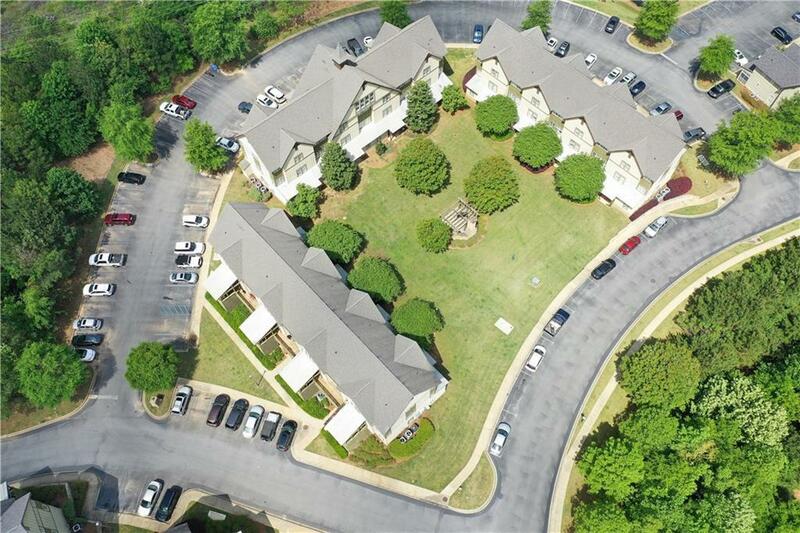 HOA includes 3 tier resort syle pool, state of the art fitnes center, tennis court, volleyball court, garbage, lawn maintenance, game room, computer center, high speed internet, cable and security system. All bedrooms have spacious walk in closets. Tiger Transit is available. Would be great for investors or parents with students. This unit is tenant occupied until the end of July 2020. 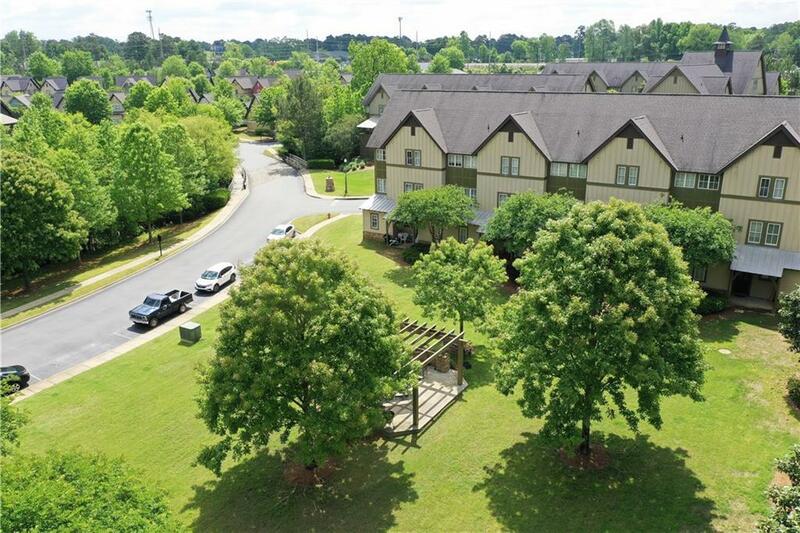 Rented through July 2019 for $1620 ($540 per tenant) per month, then August 2019 - July 2020 for $1710 ($570 per tenant) per month. GATED AND PET FRIENDLY. 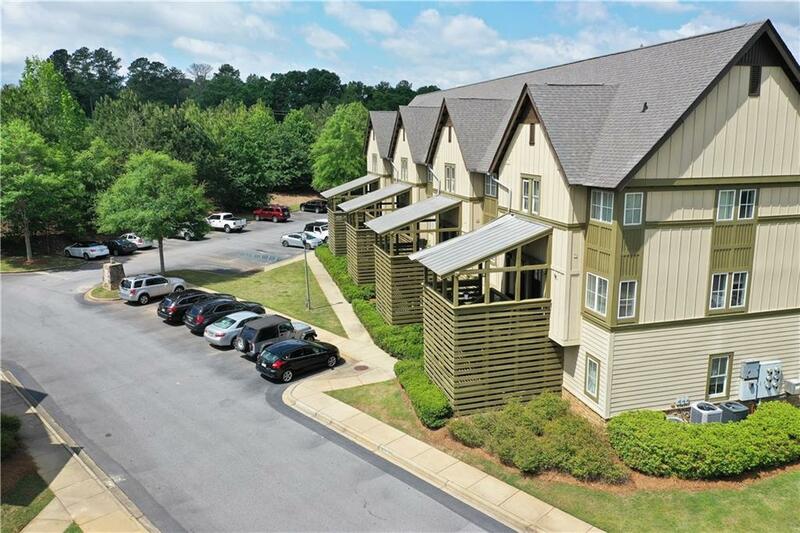 Only 10 minutes from charming downtown Auburn and Auburn University.